We are able to service all types of clients, from residential to industrial, with a core focus on residential and commercial heating and energy saving. We will supply, install, and service heating systems in homes, offices, retail outlets, commercial spaces, and industrial spaces. CHRISTIES are also proud repair agents for the Esse, Aga, and Rayburn ranges of fireplaces, and suppliers of Jetmaster and Megamaster fireplaces and braais. 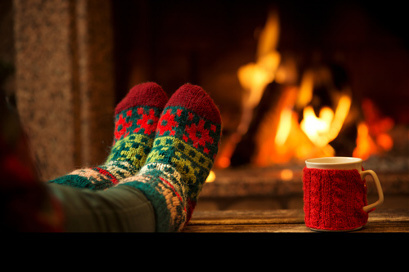 CHRISTIES will help keep you warm inside when its cold outside!